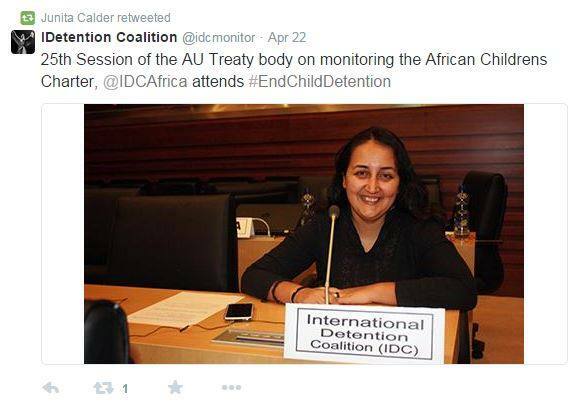 The IDC was present at the 25th Session of the Africa Union Treaty body on monitoring the African Children’s Charter. 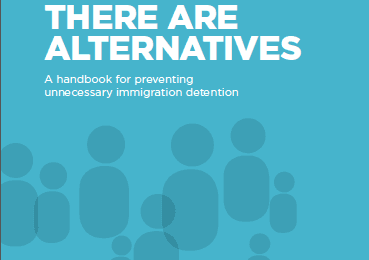 The Committee Members posed questions to all reporting states on how many children are in immigration detention, asking where children are detained & what protection measures are in place for migrant children. Discussions highlighted the need for a child’s full access to cultural and family life. 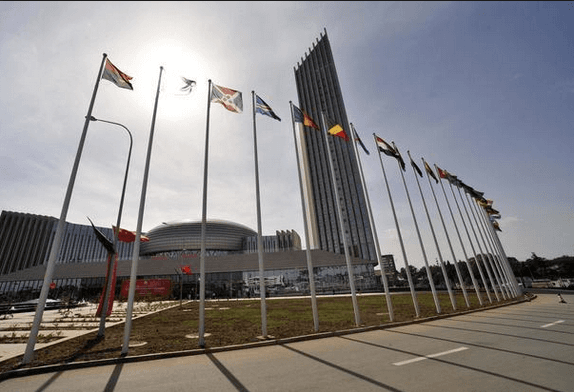 The IDC looks forward to the results in the next sessions, in which the reporting countries will be required to provide answers to the questions. 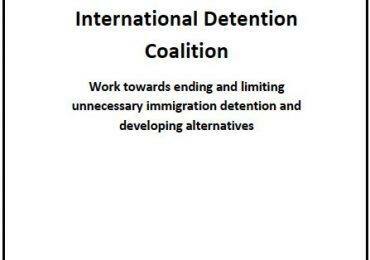 Some work towards these important questions is being undertaken, as the IDC is leading the mapping of immigration detention practices in the region, with findings to be released in late 2015.